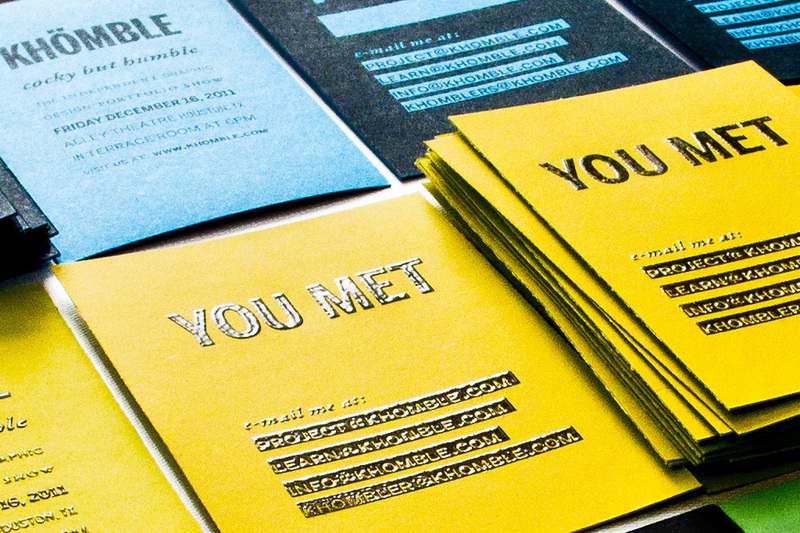 Project Khomble is an independently curated show aiming to bring new graphic design talent to the public sphere. 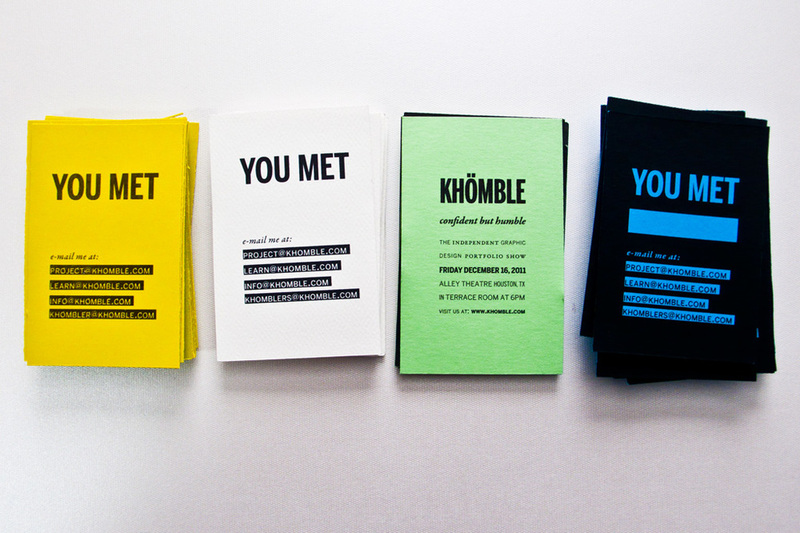 Khomble is the ultimate final project to selecting a fresh new route into fresh perspectives. 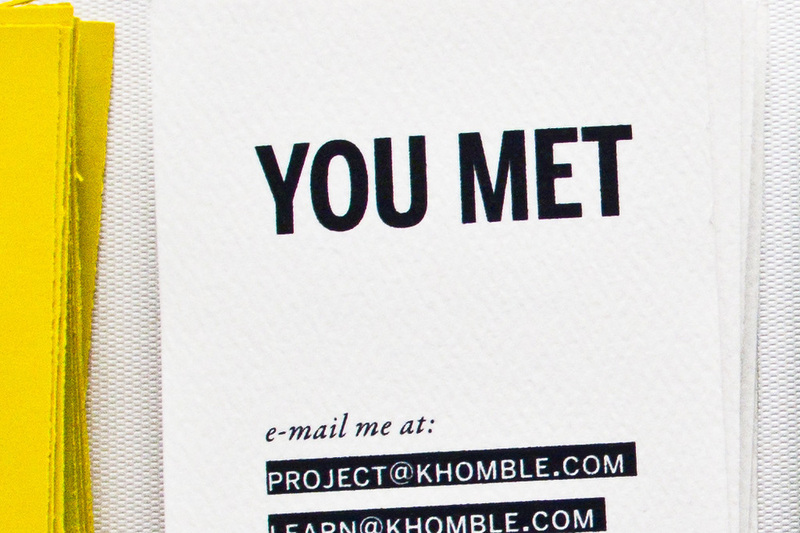 Carmen Garza is the creator of the Khomble logo, Project Khomble, and meaning; all other work was a collaboration between Khomble Co-Founders.